At the Blumenshine Law Group, we are experienced Chicago insurance and injury attorneys who are not afraid to fight for your rights in court. With more than 30 years of legal experience, together we make a powerful team. We take pride in our role as active participants in the justice system — in the courts, the area bar associations and in the Cook County communities. When you have been injured due to someone else’s negligence or you are having trouble with any insurance claim, let our attorneys help you get the compensation you deserve. Scott Blumenshine represents people who seek timely and full payment of insurance claims of all types including serious personal injury and life insurance claims. 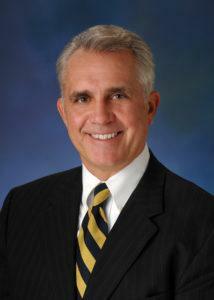 He has recovered millions of dollars in compensation for clients through settlement, mediation, arbitration and trial. Alex Adeszko graduated from University of Illinois with Double Majors in Sociology and Philosophy. His experience studying the inequities in society today led him to attend The John Marshall Law School, where he focused his studies on trial work. While at The John Marshall Law School, Alex received the Dean’s Scholarship and was a member of the Editorial Board for the Review of Intellectual Property Law, an honors program. 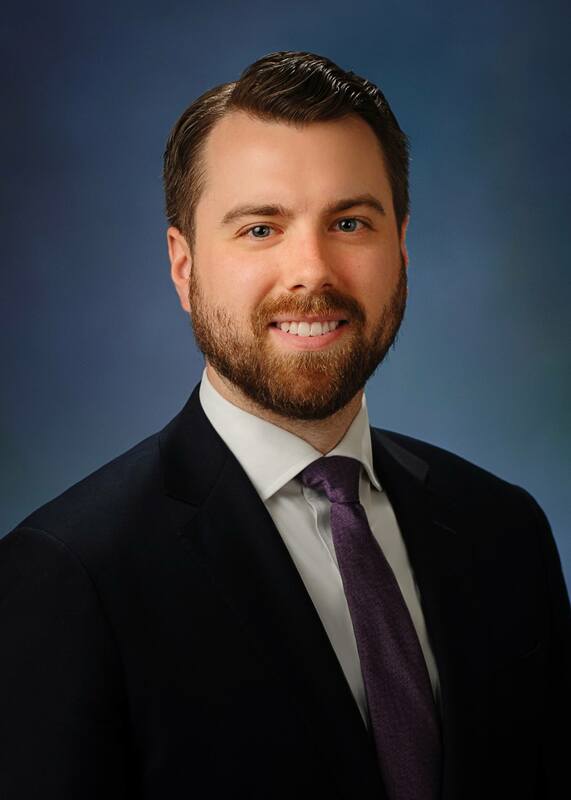 After law school and a brief stint representing insurance companies in all manner of litigation, Mr. Adeszko has focused his practice on representing injured Plaintiffs and making them whole. His experience on the other side of the bar grants him a unique perspective on each case, and allows him to truly maximize the clients’ recovery. Mr. Adeszko has experience handling cases in the following practices areas: insurance claims, premises liability, products liability, motor vehicle collisions and construction negligence. Mr. Adeszko is licensed to practice law in Illinois. When not advocating on behalf of our clients, Alex enjoys traveling with his wife and family, spending time with friends, cooking, and cheering on the Chicago Bears, Bulls, Blackhawks, and Cubs. With over 10 years of experience in the legal profession, Dennice has extensive understanding of the legal system and assisting people in the process. She joined the Blumenshine Law Group as a Legal Assistant in 2016. Dennice handles all phases of the cases from inception through trial and settlement. She studied Paralegal Studies at Roosevelt University. Her primary areas of law include personal injury, employment law and workers’ compensation. Dennice enjoys building good relationships with clients and has the ability to communicate in a helpful and supportive demeanor while patiently explaining insurance and legal procedures. She is a bilingual Spanish speaker. Outside of work, she enjoys swimming, spending time with her family and traveling. Dennice is a Chicago Cubs fan and has not missed a home opening game in over 10 years! 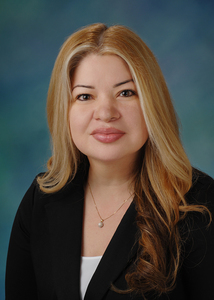 Catalina joined Blumenshine as a paralegal in 2013. She has over 16 years of experience in the legal field. Her primary focus is personal injury which includes motor vehicle accidents, medical malpractice, nursing home and premise liability cases. She has worked in various areas of law including family law, workers’ compensation, foreclosure and social security claims. Catalina handles all phases of the cases from inception through trial/settlement process. She also assists in overseeing all aspects of the office management and is fluent in Spanish. Her commitment, hardworking and organizational skills have helped many clients achieve great results. She obtained her Associate’s Degree in Paralegal Studies from Robert Morris University. Catalina has volunteered in tax preparation at the Center for Economic Progress. In her spare time, she enjoys reading, traveling and spending time with her family. 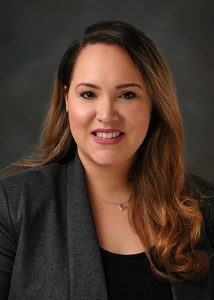 Bianca joined Blumenshine Law Group as a Marketing Coordinator in 2018. She is currently finishing up her undergraduate career at the University of Illinois at Chicago studying the Science of Marketing and Management with a concentration in Communications and Publications, as well as being a certified Entrepreneur. She is an active student within the university being part of several different organizations such as Delta Phi Epsilon Sorority and Association for Latino Professionals For America (ALPFA). She also serves as a mentor to younger students in her field in her spare time. One interesting fact about her is that she has studied and worked in Madrid, Spain for the past two summers and has traveled around Europe. She enjoys dancing in her spare time and during her freshman and sophomore year at UIC she was a member on the dance team in which she performed on stage in front of hundreds of students for a cultural event.